Denicia Walker had a grim reality hanging over her for years. “I always had an underbite growing up,” she said. “From a young age, I was told I’d need jaw surgery to correct it. I rarely smiled because I was self-conscious a bout my smile. Eating was a problem, too. Because my jaw wasn’t aligning right, I had to cut up some foods to eat them and really only used a few of my teeth for chewing. ” The idea of jaw surgery haunted her. “It scared me,” Denicia said. “But I was told it was the only way to fix my problem.” She had a consultation with the doctor who’d perform her surgery and, as he outlined all the possible negative aspects of the surgery, she wished there was any other way. Then, the mother of a friend, who works as a dental hygienist, told her about Dr. Jennifer Buchanan and advanced orthodontic technology she’s using that might provide a solution without surgery. 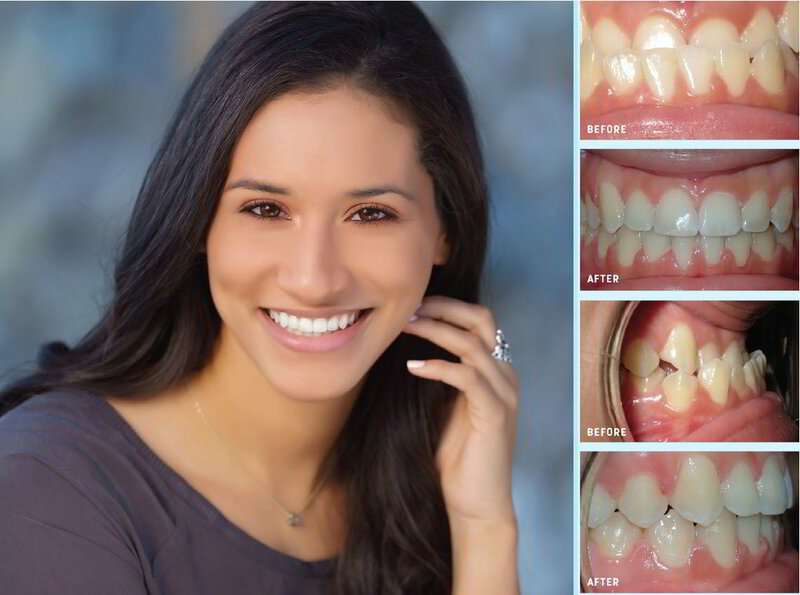 Call (972) 542-4412 or visit McKinneyBraces.com to schedule your free consultation at Dr. Buchanan Orthodontics.